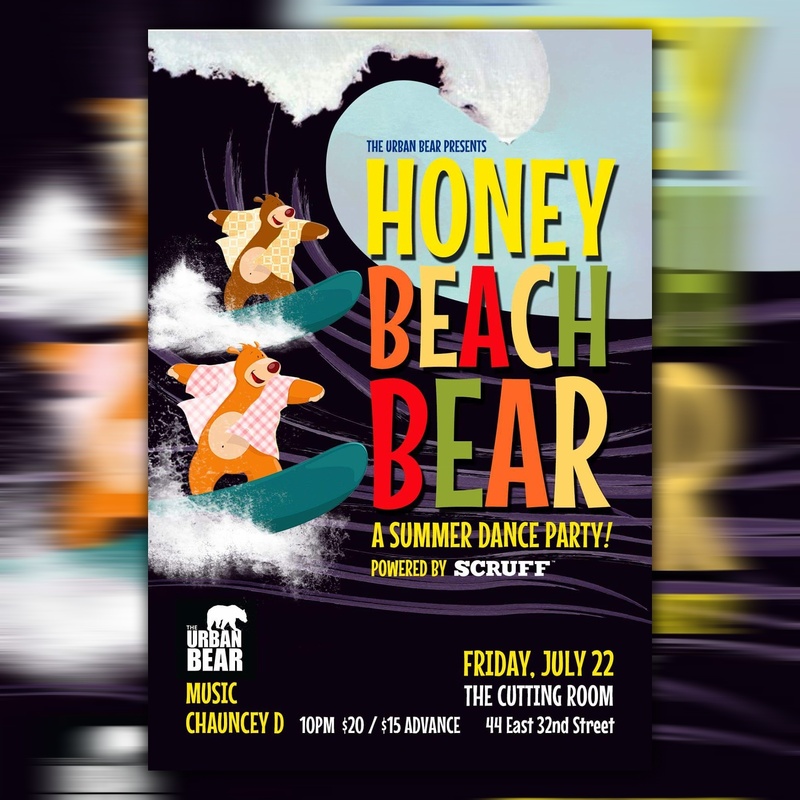 Urban Bear’s signature dance party returns to The Cutting Room for a Blowout Beach Themed Summer Dance Party! 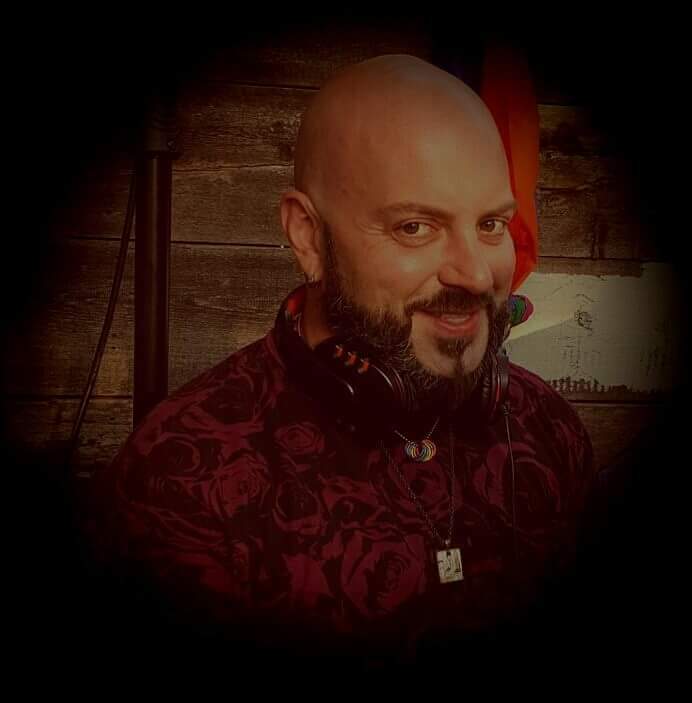 Guest DJ Chauncey D (Urban Bear Street Fair) packs the house nuts-to-butts with lovable lumberjacks, brawny boys, hirsute hipsters, go-go bears and other surprises! Fire Island Pines Party Weekend July 22-24! Listen To Five Exclusive Mixes From Xanadu DJs!